What Intellectual Property Rights to Collegiate Athletes Have? Home/Entertainment Law, General Law, Intellectual Property/What Intellectual Property Rights to Collegiate Athletes Have? Whether a famous athlete or a popular entertainment star, a person’s likeness – and one’s ability to control its use – is one of the most important and lucrative rights a person has. A person’s name alone can have incredible value depending on the situation. 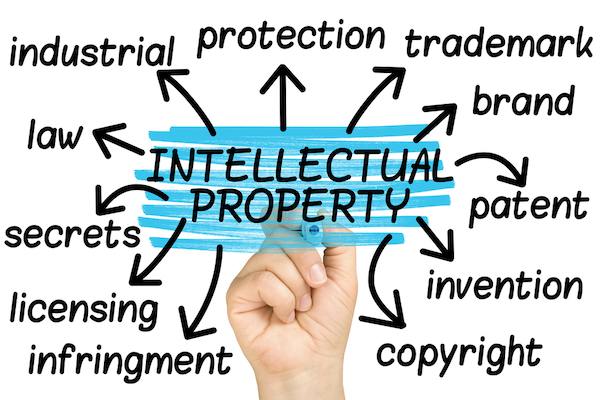 Of course, these intellectual property rights are usually used for licensing and endorsements, but in some instances it is necessary to protect these rights against unauthorized use. Such may be the case for one famous Florida athlete whose name may have been unwittingly included in a popular video game. According to reports, Tim Tebow – then a star quarterback for the University of Florida – may have appeared in the popular video game NCAA Football 10 without compensation and possibly in violation of amateurism rules. A person playing the game noticed that a play included in game was titled “Shotgun Twin QA Tebow – Motion Stay,” which refers to the former Florida quarterback’s position and role in the play. The particular formation that appeared in the game was a staple in Tebow’s arsenal during his time with the Gators. This particular game was produced through a licensing agreement with the NCAA. The wrinkle involving Tebow, however, could be another piece of evidence in a current lawsuit pitting former collegiate athletes against the NCAA. In that particular litigation, the former athlete-plaintiffs are arguing that the games’ producers, EA Sports and the College Licensing Company, collaborated on branded products and services in violation of antitrust laws by exploiting the players’ likenesses in the games and on other items for profit. The student-athletes currently do not receive any money from the licensing agreements, which would violate NCAA rules on amateurism. While the result of the current lawsuit is unknown, it could potentially change the landscape of collegiate sports and redefine the rights of collegiate athletes to what many would consider their intellectual property. However, the bigger picture here – the importance of protecting one’s rights to their “rights of personality” – is not just limited to sports; it is just as vital to those in the entertainment industry. With the vast potential of using these rights to secure licensing and endorsements, it is important for those seeking such opportunities to understand that they may also need to go on the offensive to protect against unwanted or uncompensated use. And this is where it is a good idea for an entertainment lawyer to come in.